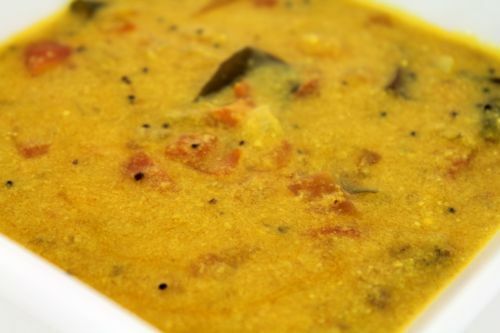 In Tamilnadu, we use rice, urad dhal and fenugreek ground mixture for making dosa, Idili and paneeyaram. The softness depends on the ratio of these items mixed together for grinding. 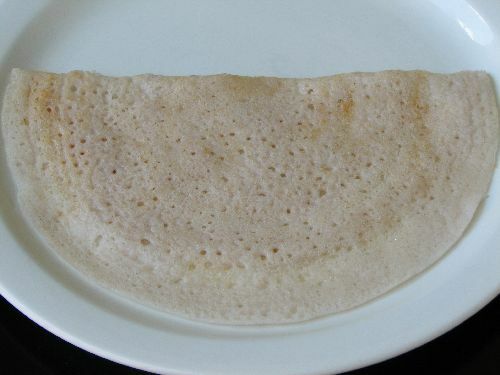 Plain Dosa prepared from the batter. Idili prepared from the batter. Long grain rice and other rice which u get in US wont be good for making soft Idili and dosa. So use Idilli Rice or ponni rice which u get in Indian Stores. 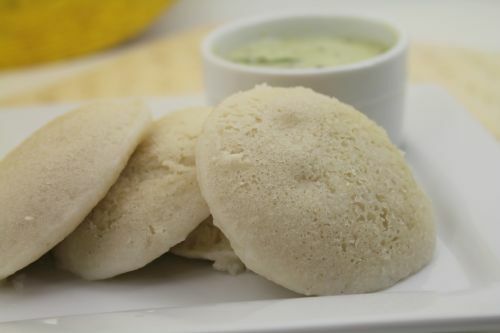 If you are preparing rice batter only for soft Idli ( like in hotel) , here are the tips to make the soft Idilli. I got this tips from one of my Friends. You can either use Grinder or Mixi which ever is available with you. Grinding in Mixi takes about 10 - 15 min and in Grinder takes about 25 - 30 min ( For one round of grinding approximately ). Grind rice and cooked rice together to a fine flour by adding little water( This can be very little grainy ). When u touch the ground flour in your fingers you should not feel too grainy. It should not be watery. Grind Urad dhal adding water little by little. This gives fluffiness to the urad dhal flour and gives more quantity. Pour all these in to a big vessel with enough room to ferment. Add Salt, mix all these together in ur hand or using spatula and cover with lid. Keep this mixture at room temperature. But don't disturb the mixture until it is fermented. Optionally you can use the conventional oven to ferment the flour, this would be helpful during winter. Heat your conventional oven to 225 degree. When the light switches off,turn off the oven. Keep the flour inside for 12 hrs or more until it is fermented. Don't open it often, this is to keep the ground batter in a constant temperature to ferment. When it is fermented, take it out and mix well. The thick mixture can be used for making idili. You can refrigerate this for up to a week. If u want the all in one Rice batter for idilli, dosa and paneeyaram. This is the normal method which my mom uses. Again don’t, use Long grain rice and other rice which u get in US, it wont be good for making soft Idili and dosa. So use Idilli Rice or ponni rice. Grind the raw rice separately as said above (without the cooked rice).Grind Urad dhal and Fenugreek together as per the same procedure above. Use the above said methods to ferment the flour.When it is fermented, take it out and mix well. 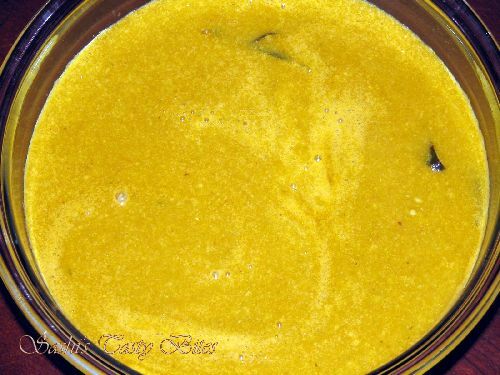 The thick mixture can be used for idili. You can refrigerate this for upto a week. After u use it for idili , u can add little water and make it little more free-flowing and use for making dosa and Paneeyaram.Normally, we make idili on first day using the flour and make dosa or paneeyaram from second day onwards. After first day the flour would be fermented more and would make idili hard. You can mix an egg while making Paneeyaram to make it softer. Check it out Egg Paneeyaram. If it is kept in fridge for long time ( for a week and more Fermented ), we mix chopped onion, green chili, curry leaves and coriander leaves while making dosa or Paneeyaram. This way you won't get the fermented taste. 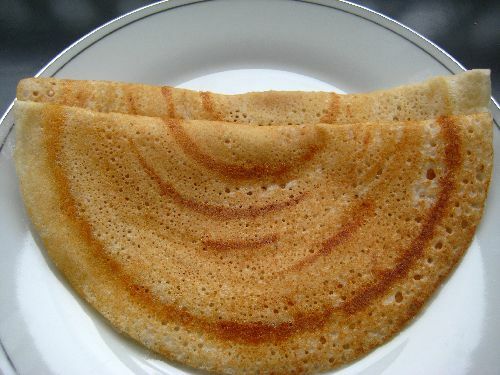 Enjoy preparing Dosa,Paneeyaram and Idili. If it's over fermented, add 3 cups of water, mix batter well. Allow the batter to settle down in the bottom for 2 hrs or more. Filter the top layer of water. This way it would cut the taste and smell of the fermented batter. 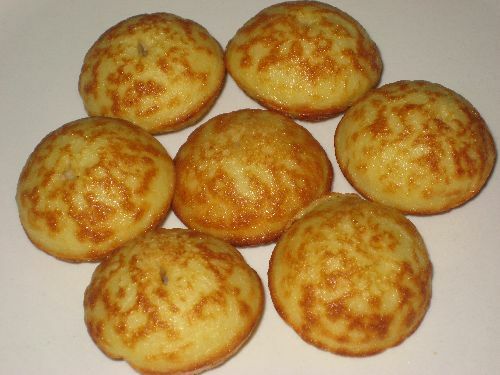 (*) We eat idili for breakfast. Dosa and Paneeyaram for dinner. 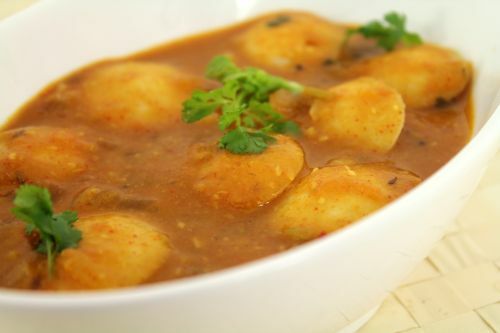 (*) Few side dishes like chutney and gravy which can be accompanied with these. I use Ponni boiled rice if I dont have Idli rice. How long do I have to soak the urad dal and rice? Usually I soak it overnight, 8+ hrs should be good for fenugreek seeds to soak well. How long do we have to soak the rice and urad dhal. Thanks Indu, glad to note that you got it perfect at the first attempt. I am new to your website. YOur recipes are so yummy.i can’t wait to try them. When you say 6 cups, do u mean the US measuring cup? or any steel paysam katoris? please help..I am in US..
Sandhya, I use the cups size in this link. http://www.sashirecipes.com/my-kitchen. Hope this gives an idea.